Ryedale Leisure is a privately owned business that’s been established for over 45 years. 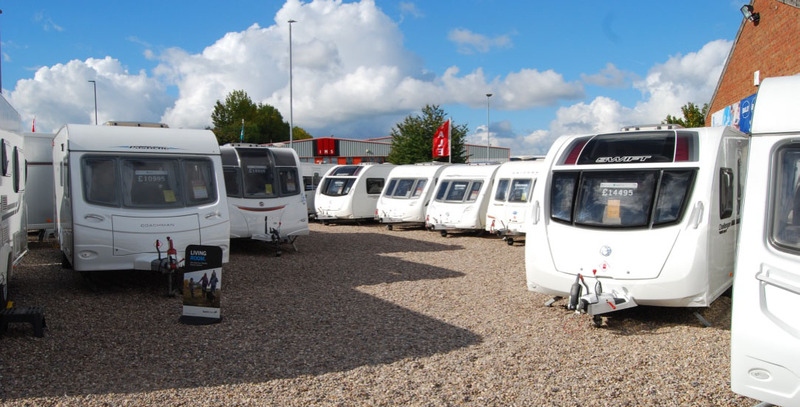 We are main agent distributors of touring caravans and motorhomes from the UK’s leading manufacturers. Our success and pedigree are down to the dedication, enthusiasm and commitment from the whole team working at Ryedale. If you feel that you may have the talents, ability or knowledge that could benefit both you and us, then we would love to hear from you.